Excitement for the 2016 edition of Culture Days in Saskatchewan is building! 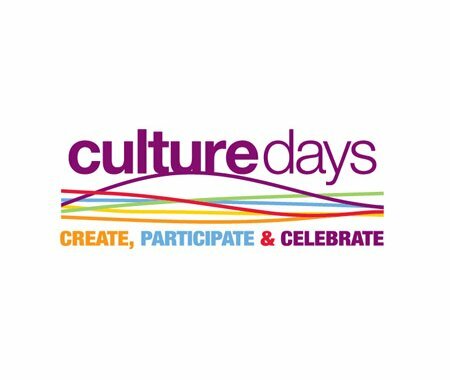 Don't forget to register your Culture Days activity online. If you register and publish your activity before May 31, you could win an awesome prize to help promote it. Stay tuned for more Culture Days information about an exciting new initiative - Public Engagement Innovation Labs - the first of its kind in Canada. Make sure to check out the May 16 online info session if you're intrigued about this unique opportunity (details in the link).